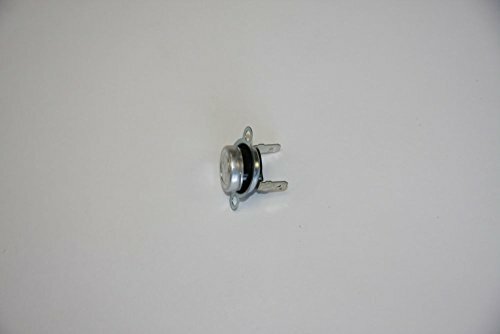 Part Number WB27X10194 replaces 769936, AH239318, EA239318, PS239318, WB27X10168.GE Factory Part. GE brands include General Electric, Hotpoint, RCA, and others. 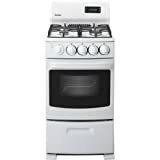 GE also makes various appliance models for Sears / Kenmore.